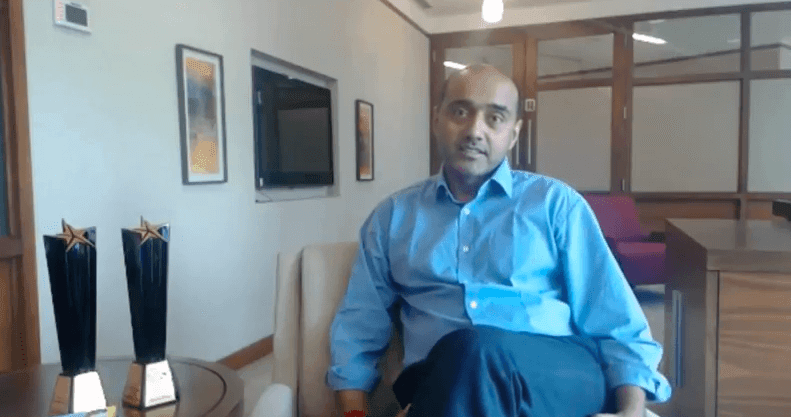 Airtel Chief Executive, Gopal Vittal has shown growing concern over the declining ARPU (Average Revenue per User) of the company. The senior official has highlighted that the ARPU has hit rock bottom and it is now in a situation where it can only go up. He also remarked that the Indian telecom scene which was an eight-player market a few months ago is now a three-player market, with all the three telecom operators owning an approximately equal share of the pie. The three companies which Vittal was talking about are Bharti Airtel, Vodafone-Idea and Reliance Jio. Speaking about the falling ARPU, he said “I think we have hit the bottom in terms of ARPUs (average revenue per user) and pricing. I think both have to lift from here and given this industry structure it will lift. At the end of the day, we want a profitable and sustainable market share” reports Indo-Asian News Service. The executive also said that the telco was doubling down on the task of bringing 5G to the end consumers. Other innovations also seem to be brewing in Airtel’s offices as Vittal remarked that Airtel would be bringing Customer 360, a repository of all information of the customers. Recently, Airtel has also introduced a unified digital platform combining all of its services, unified under a single bill. Airtel Broadband plans updated again with more data, but my account did not get updated automatically. Here starts another cycle of calling Airtel and asking for a better plan. TechLover, I know you said Airtel started upgrading plans automatically but it has not been the case with me. Much better experience with Idea, automatically upgrading the plans. Vodafone too; at least ONE phone call is all it takes. Now they are offering 75 gb to 499 postpaid plan users. Not in delhi or haryana as of now.